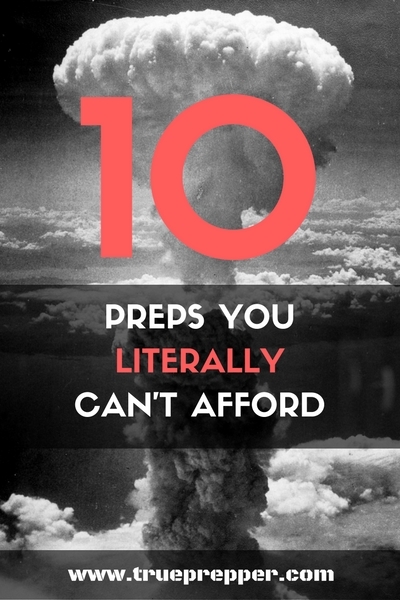 This list is an easily affordable game-plan for the prepared billionaire. We’ve done all the work finding the creme de la creme, and all you have to do is make the purchases. The list has been compiled assuming you have all the prepping essentials and are looking for luxury options for when SHTF. Buckle up for the best list of the best gear available to only the best preppers that happen to be rich. 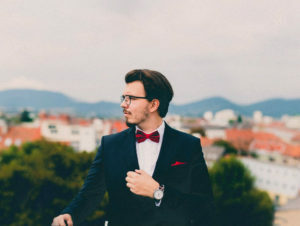 Now that you have your bulletproof suit, you need an Italian castle as your bug out location. With your sweet getaway in Italy, now you just need a way to get there. A super yacht may be hard to get a hold of since there are not that many available on the open market. Luckily, this price tag is for a custom built one. This custom yacht should get you across the pond, or wherever you are starting from to your gorgeous retreat in Italy. There is plenty of room to stash preps, and you could even start a garden on one of the decks. Make sure to bring friends, as boats this big can be pretty hard to manage and you may need a crew. Of course, the castle is landlocked- so you will need more than a boat to get to those scenic mountains. While it may not be the luxury you have grown accustomed to with your purchases above, this airframe is reliable. 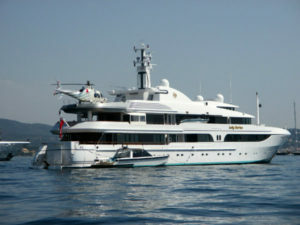 It has a large enough cargo capacity to transfer many of your yacht preps, but it is small enough to fit on the yacht. This ride will get you to your castle with ease (pilot not included). Well, with a pilot not included it may be a good idea to learn to fly. Set aside some time and pull out some pocket change to learn how to fly that beautiful baby you just bought. 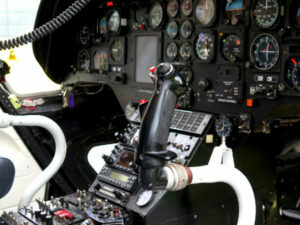 At Hawaii Pacific Aviation, you can actually pick between Hawaii or Alabama. I would prefer to steer my yacht down to Hawaii for the helicopter lessons. The $60K cost includes many of the incidentals and would make a great gift to a prepper friend if you would rather them take the course instead. Now that you can finally reach your BOL, let the fun begin with the upgrades. With this huge amount of wattage, you should be able to live pretty comfortably in your new castle. The price is so high on this solar array kit that it does not show properly on Amazon. A basic solar kit can change the way you prepare for emergencies. This complete kit could let you have energy to spare- and sell if you need to maintain your high roller status through an apocalypse. Now that you are prepared to power a small country, lets set up some surveillance. Security cameras are imperative for modern day castles. If it’s anything like the movies, intruders are always dispatching of our trusty security cameras by just shooting them. Good luck with that here. This camera claims to be not only bulletproof- but explosion proof. It may not be spray paint proof, but you can’t expect it to be everything- even at that price tag! What are we working so hard to protect? We need some food! 153,974 servings. 12,837,040 calories. 10 pallets. 30 year shelf life. These are some castle-worthy stats right here. The #10 cans ensure that they will hold up well over time as long as you keep them in a temperature controlled environment. Augason Farms has pretty good tasting long term storage food, so we are pretty confident this tastes just as good since it is just a larger quantity. While the long term food storage is good, a steak would be great. How will we barter for some nice Kobe cuts? Your stocks, options, and bonds may not fare too well in an societal collapse, but we have you covered. Bullion has always been one of the preferred currencies for tough times. This set comes with 10 coins, so you can still tip the butler to your castle. The American Eagles will also serve as a reminder of the ‘good ole days’ in America as you live out the rest of your life in an Italian castle. Having second thoughts about filling a castle with acquaintances poorer than you are? Just reserve a spot in a luxury doomsday bunker. While not the most imaginative solution to a SHTF situation, it does protect you underground in style. You can pick different shelters based on how much you are willing to spend, but be sure to spring for the expensive models. This ensures you are sharing a shelter with other wealthy people and have nicer amenities during the apocalypse. 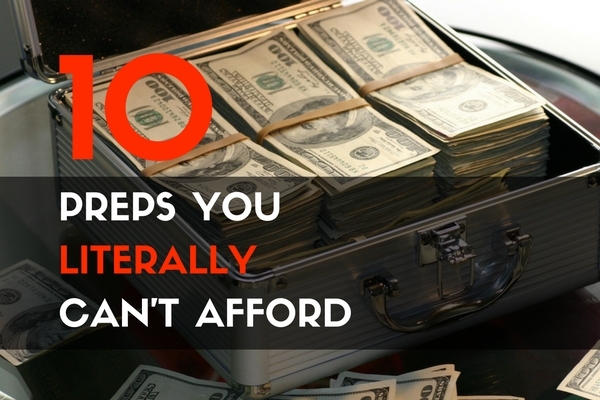 Sure, you may be able to buy a few items on the list, but can you really afford them? While it is amusing to see all the preps we can’t afford, it can be equally amusing reading some of the ‘free prepper tool’ articles. Being thrifty and resourceful is an awesome skill set to possess, and it should be encouraged for prepping, but it is best not to take it overboard. I recently came across a suggestion to save dryer lint as a firestarter. This is quite thrifty, but ridiculously odd and ineffective. Many loads of laundry have synthetic fibers which melt rather than burn, and can even offgas some harmful chemicals. Any of these budget lists that suggest dryer lint, just substitute some good cotton balls in place, and the fire starter should work just fine. Keep exploring, stay prepared, and stay safe.